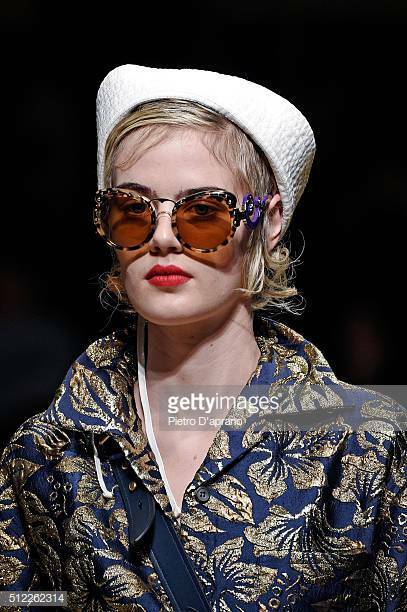 Art & Lifestlye – Beauty City International Ltd.
Archive by category "Art & Lifestlye"
Miuccia Prada To Receive Outstanding Achievment Award! The British Fashion Council is delighted to announce that Miuccia Prada will receive the Outstanding Achievement Award at The Fashion Awards 2018 in partnership with Swarovski. Mrs. Prada will be honoured at this year’s ceremony on Monday 10th December at the Royal Albert Hall in London, for her outstanding contribution to the global fashion industry. The Outstanding Achievement Award celebrate.. Become a Sensei in life with Buddha Beauty! A-U-M! A-U-M! A-U-M! Oh sorry guys, caught me at the wrong time! I love a good meditation every now and then, really refreshing for the senses. We have all been there, wanting to make a difference in ourselves, for ourselves and I know from personal experiences, how hard it can be to stick to it. However, at Buddha Beauty, they take you by the hand and carefully lead through all the bu..
We absolutely love the fashion awards with Swarovski, ever since working behind stage with them whilst working at Estee Lauder companies. To attend this event is a must for anyone interested in fashion, tickets are like gold dust but hey if you love fashion you'll love this experience. To purchase tickets head along to The Fashion Awards. 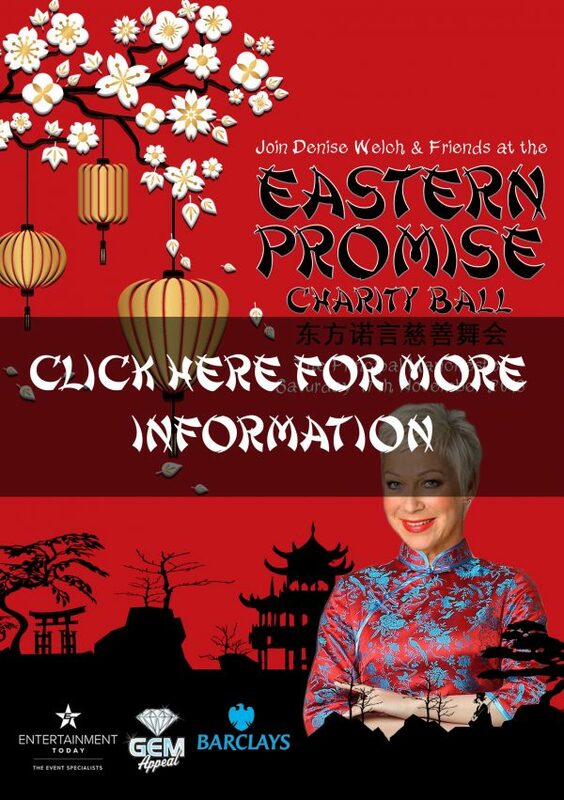 This ..
DENISE WELCH invites you to journey East for ‘Eastern Promise’; her 17th annual Winter Ball. Enjoy a sumptuous three course dinner and expect an evening filled with entertainment; from Dragons to Geishas and everything in between. Join Denise & Friends to experience an evening unlike any other. The evening will raise vital funds for The GEM Appeal, a charity that conducts research i..
Bootleg Beatle Mania, Paul Smith and Beauty City International! When we say "Your Passion Is Our Passion" we really do mean it! Exposure is so important for you and your business and at BCI we understand that. People around us know that too... that's why when it comes to getting exposure even the Bootleg Beatles choose BCI to interview them. Whilst busy on their global tour Tracy Ann caught up with t..
PAUL COSTELLOE SPRING SUMMER 2019 “JOY” Pronounced dʒɔɪ/ noun 1.a feeling of great pleasure and happiness. …And with that Paul Costelloe creates a joyous collection in an array of rainbow colours and optimistic silhouettes, powerful enough to stop the traffic from Piccadilly in London, to Madison Avenue on a sunny, spring morning in NYC. From pure silk blends from Lyon and Como to ..